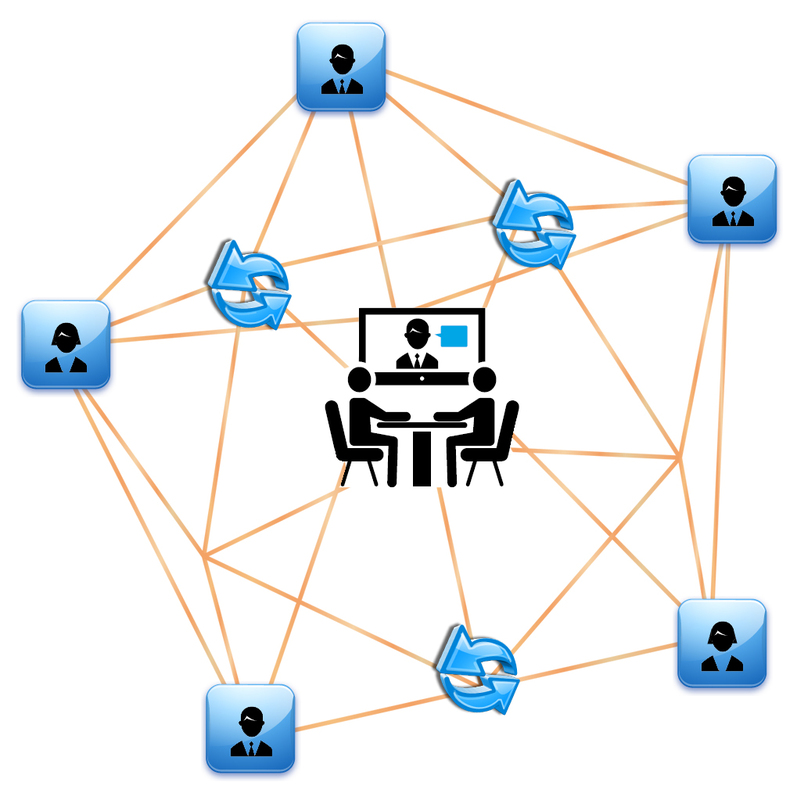 Video conferencing provides a common space for participants to communicate. People who are at distances from ten meters to thousands of kilometers have the opportunity, while remaining in their places, to work together. Although the video link does not replace personal meetings, but brings them closer to those. Facial expressions, body language, gestures are not available during correspondence and are significantly limited when talking on the phone. Video conferencing and video selectors allow you to see the reaction of the interlocutors and bring communication to a level close to personal meetings. Leaders note the increased returns from video conferencing compared with correspondence. Regularly conducting video selectors gives the working group members up-to-date information on the state of affairs, speeding up the adoption of correct management decisions. 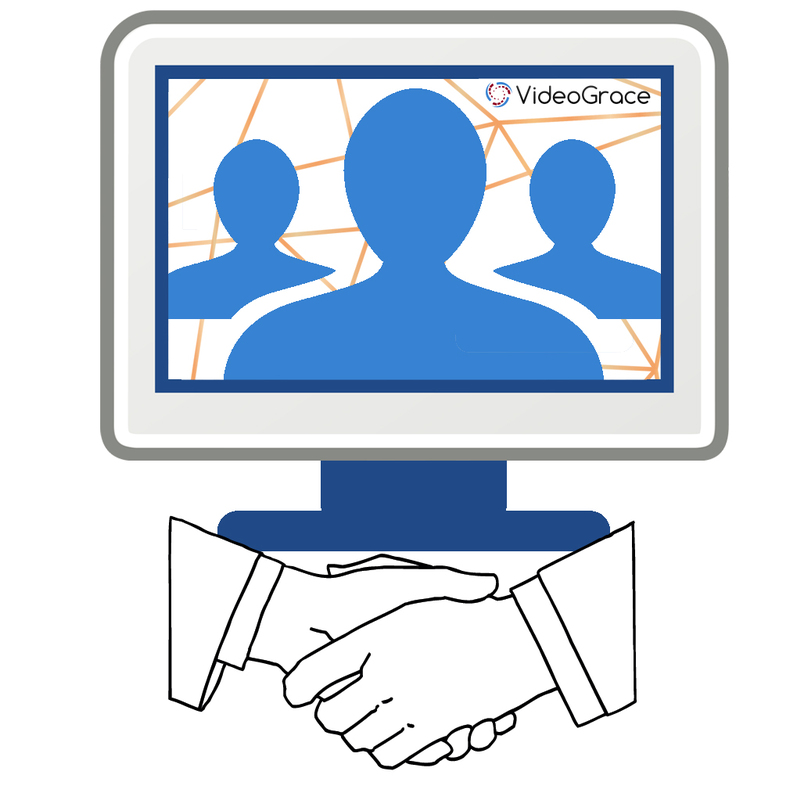 VideoGrace software allows you to make video calls, video conferencing and video selectors, to demonstrate the desktop. Provides high quality video and audio with the lowest possible hardware and network requirements. The system was designed to ensure the minimum delay in video and audio delivery, which maximizes the effect of being in the same space for video conference participants. End-to-end traffic encryption protects transmitted information from leaks. When using existing computers and servers, significantly reduced the cost of system implementation. Installation and configuration of the system does not require special skills and is available to a wide range of IT specialists.